What is the Temple of Pura Tirta Empul Bali? 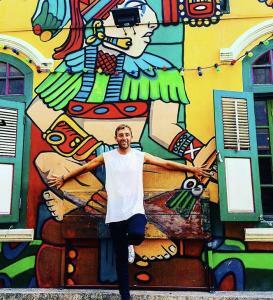 This is one of the most visited tourist points in Ubud, by both tourists and locals. This place is the ultimate attraction of tranquillity and a truly amazing experience into Balinese culture. You can join in the water foutains blessings and throw yourself in the composure of holy waters of the Empul temple of Bali, Indonesia. 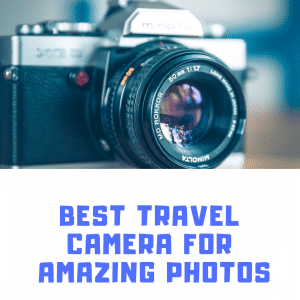 Furthermore, this is one of the best things to do in Ubud on your visit. The Pura Tirta Empul Bali temple is a Hindu Balinese temple which is famously known for its pure waters where locals do their daily blessings and Tirta Empul means holy spring and this is the best of the Bali temples. Also, it is situated in Tampaksiring in Bali, Indonesia and it is always visited by locals and people from all over the world almost throughout the year, the local people call the water of the temple as Amritha which means holy in Balinese Hindi language. 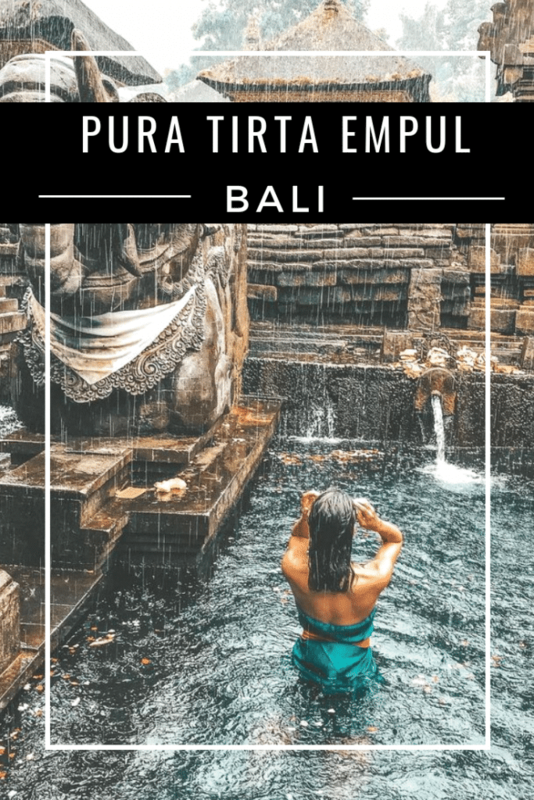 A full guide to the Pura Tirta Empul in Bali. Also, how to get there and where to stay near the tirta empul water temple. 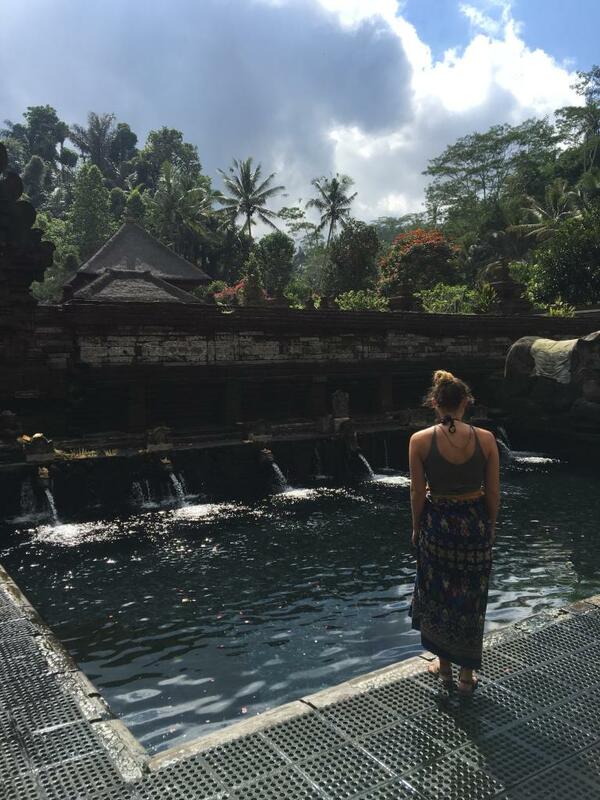 Tirta Empul water fountains meanings? Tirta Empul Temple Highlights The hide-and-seek tactics of Mayadenawa fleeing Indra’s troops took place at various places all over the region, from the rivers Petanu to Pakerisan, and up to the north of Tampaksiring. There are 13 different water fountains at the Empul temple. Each one is used as a blessing to wash away your sins. Soldiers have been coming here for over 1000 years to wash away there sins. Also, it is used to ward off evil spirits with the water’s magical powers. It is believed that Indra the hindu god created the spring that feeds the 13 water fountains and that legend still lives on today, therefore, it is important you visit the Ubud water temple with maximum respect. Where Is The Pura Tirta Empul Bali? The holy spring temple is located in Tampaksiring which is in the village of Manukaya. This village is 30 to 40 minutes-drive from north of Ubud and 1 and half hour minutes-drive from Denpasar. The distance also depends upon in which city you are staying or how far is your hotel, you can hire a private taxi which is as less as $30 dollars for the whole day or you can take the public transportation which goes every minute. For public transport you have to ask around and buy the ticket. Although there are signboards everywhere you won’t get bewildered. Or you can hire a minivan from any local tour company or there are many taxi vendors, mostly, you will see them near your hotel. You can also rent a motorbike by the local taxi vendors. How much is parking at the temple? The parking fee of a motorbike at the Petirtaan Pura temple in Ubud is (IDR 2000) and parking fee of the car is (IDR 5000). What are the opening hours? The Ubud holy spring water temple hours; (9am to 5pm), When is the best time to visit? So, it is best to leave your hotel in Ubud by 7:30am or 8am as the route towards the temple is very busy and most of the time there are long traffic jams. Leaving early is best to enjoy the fountain blessings at a quieter time, also The tourists start to come more and more by 12pm and on wards. There is a lot of tourists that visit here because it is one of the more popular tourist points of interest in Ubud. You should also check out the Gunung Kawi temple in Bali which is another popular tourist point. If you don’t want to drive to the temple, you can arrange a tour and visit other places in Bali as well as the water fountains. A typical tour will take you to Mount Batur, Ubud monkey forest and Bali swing which is a great way to see all these tourist points in Bali without having to drive or pay for separate taxis. Doing a tour in Bali is an awesome way to see all the typical tourists points without the stress of having to drive around Bali yourself. 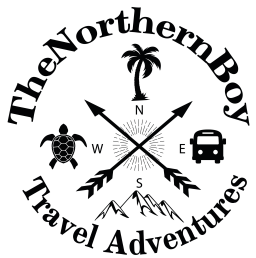 You can book with a local tour agent in Ubud and you will probably find a cheap option, also you can barter the price. The Tirta Empul in Bali entrance fee; (IDR 15,000 for adult) and (IDR 7,500 for children). This includes entrance to the temple gardens and the blessing water fountains, however you will have to hire a sarong to enter the fountain pools. Furthermore, this is totally worth it as it is an amazing experience and a great way to learn about the Balinese culture. You can also make an extra donation if you would like to help fund the water temple, this is totally up to you though. Also, as soon as you arrive at the entrance of the temple, you will see a huge car parking area which is quite far away from the main entrance. 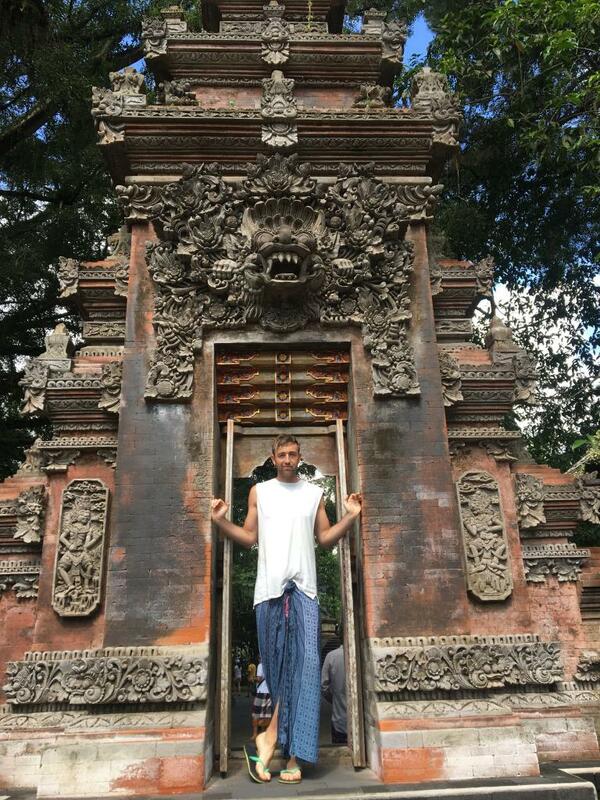 Before you enter the Empul holy water temple Ubud, you must wear the traditional cloth which is known as the ‘sarong’. The sarong can be rented by paying a small donation near the entrance of the temple and the donation is as little as IDR 10,000 and you can also rent a locker which is also for IDR 10,000. Also, you won’t be allowed in the holy water if you’re wearing your own clothes, this is very important to the locals and I made that mistake and got told off as I didn’t know. Checkout the complete guide of things to know before you go to Bali for understanding of this epic place before you arrive here in Indonesia’s Bali. The temple was founded around 962 A.D near a large water spring, the water comes from the Pakersian river and it is also the oldest heritage of Bali’s Hindu community. Also, it is said that the holy waters were created by the Indra or Vishnu (Gods in Hinduism). The story tells that the ruler, Mayadenawa who was against Hinduism and denied and defied the religion. So, the gods sent Indra to sought out the matter. The legend goes, as Indra seta search troop for Mayadenawa, the king hid in the forest and made through the Petanu river to Pakersian river and up to the north of Tampaksiring. Furthermore, the name Tampaksiring means feet sideways, the king left his footprints on the hill while hiding from the troops. Mayadenawa had magical powers so, to ward off troops he poisoned the spring and the troops died when they drank the water from that spring and as soon as Indra found that the troops have died, Indra purified the troops to bring them back to life. The temple was actually made for Soekarno, the first president of Indonesia, now the place is an epic attraction point for locals and tourists. In 2017, the temple was also visited by Barack Obama and his family, the president of the US. This part of the temple is called ‘Jaba Pura’. As you walk through the Jaba Pura, at the end there is another Candi Bentar which leads to secondary part of the temple. This gate has huge statues made of stone. The statues are of two Dwarapala which is also known as the guardians. These statues are painted in smooth golden color. 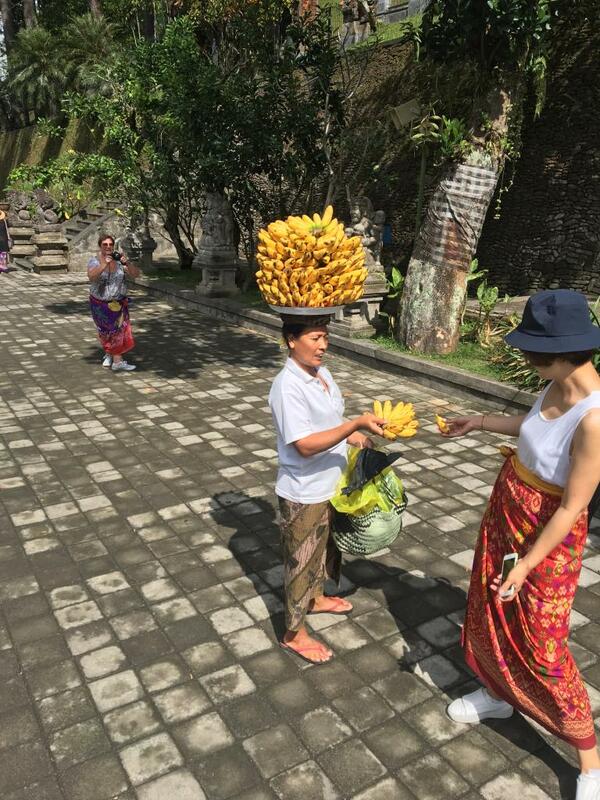 As you roam around the temple the local sellers will offer bananas and water to the tourists. Now you will be entering the Jaba Tengah, this is the main area of the temple, it has 30 water fountains and 2 pools; these 2 pools are also called the purification pools. Near the holy water fountains you will see a long line of Hindu worshipers, tourists and Balinese locals who are waiting for there turn to dip in the Tirta Empul fountains. It is a purification ritual known as the ‘melukat’, people will be standing next to the queue and dip their heads in the waterspouts one after the other until the 30 water fountains are covered and according to the ritual, the last 2 Pura Tirta water fountains are only meant for the purifying the dead but people go there anyway and it is not a sin. Behind the holy springs you will see the last and final section of the temple which is known as the Jeroan, the side of the temple is less crowded by the locals mostly and tourists also and it is the place where people offer prayers. You will find a small spring here which is green in colour due to algae and there are small fish, right behind the spring there are huge shrines. 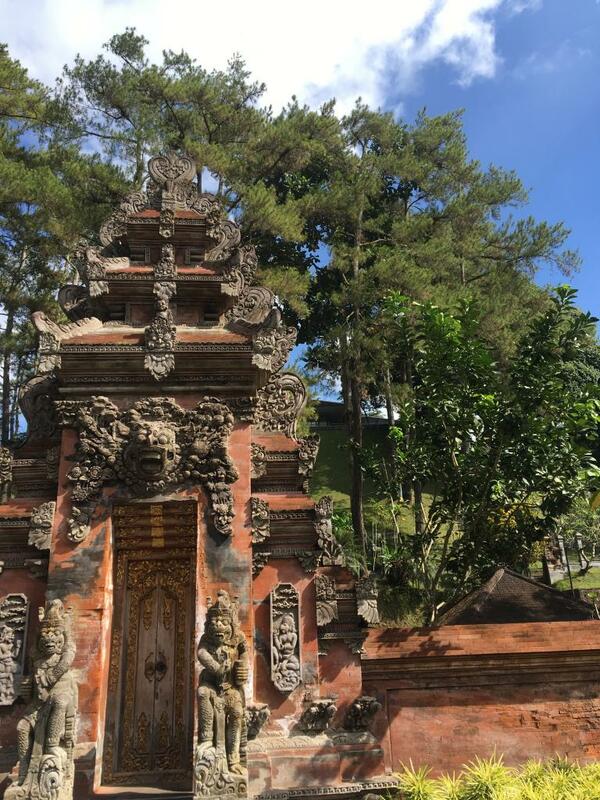 You should check out the Gunung Kawi temple on your Bali itinerary. As you exit the holy water temple you will cross through the wide pool of koi fish. The section of the temple is covered by four concrete walls, which gives a sense of calm and relax feeling and here you can also feed the fish. Near the exit you will see small stalls by the locals, these stalls have water, traditional jewelries and small souvenirs. Leave the temple before the closing time, if you leave near the closing time, it might get into rush and you may get stuck in long traffic. If you have a hangover from last night, try to avoid going to temple for the day. Keep extra cash with you at all times, as you need to rent the sarong. Do not take passport with you inside the temple if you wish to bath, rent a locker. If you rent the locker, do not lose the key of the locker. Do not forget to get your things from the locker and check your things before you leave them inside the locker. If women are on their period, they are not allowed. If you have a child, make sure he/she doesn’t pee in the pools. Keep a water proof cover or case for your phone at all times. Take an extra pair of clothes with you. After bathing in the pools, wash your eyes with bottled water, as there are many other people in the pool. Moreover, close your eyes and nose as you dip in the water. The amazing Pura water temple is one of the most amazing places to visit in Ubud. If you’re traveling to Bali and want to understand and learn about the culture. You need to visit the water temple. Ubud has plenty of amazing things to see, however this is one of the most unique. Remember to get involved and get in the water to try some of the Balinese blessing activates.